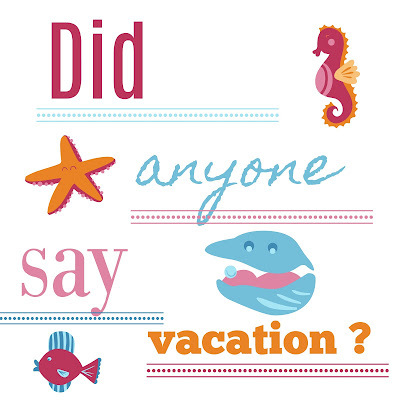 Did anyone say vacation ? Hey guys, since it summertime today I will discuss my top five place that I will love to vacation at. 1. 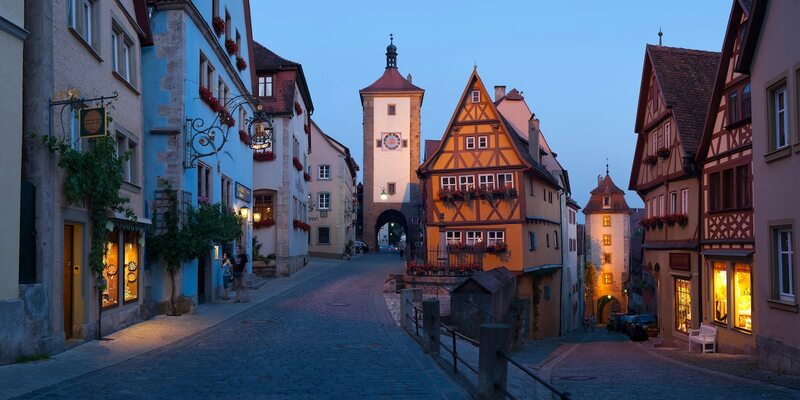 Germany- I really want to go back to Germany since I was born there. I love looking back and reminiscing the pictures and videos my mom took while I was little. I would love to experiencing the theme parks , festivals , and other surrounding areas. I think it would be a great vacationing spot to g back to. 2. Hawaii- Watching it on TV seems so surreal , I really want to see the clear blue water in person. My mom and I have friends that stay in Hawaii and I love seeing the pictures they take everyday. It would be so cool waking up to the smell of the ocean and swimming in the cool blue water. Also I would love to attend the spam festival they have as well as try traditional Hawaiian food. Hawaii seems like a great vacation to relax and explore the islands. 3. California- I know this is kind of cheesy , but I would love to go vacation in California. It has always been my dream to go there. I always see the food people post on Instagram , and I would love to try some of the vegan restaurants they have out there. I also wouldn't mind making a pit-stop to Disneyland and California Adventures and walking the Santa Monica Pier. Going hiking to see the Hollywood sign would also be awesome. 4. Japan - I would love to travel to Japan and try some of their bakeries they have out there. As well as experience some of the theme parks they have. I have always been obsessed with the Japanese culture and their creativity with arts. I wouldn't mind traveling their one day. 5. 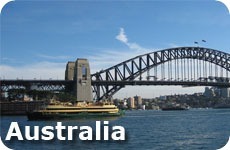 Australia- Even thought they have some of the world's deadliest insects I wouldn't mind vacationing there. Watching my favorite you-tubers Maximaliane and Nikki I love the scenery and food they show and I wouldn't mind experiencing some of that. Here are my top five places that I would love to vacation at . Comment down below your dream vacation.